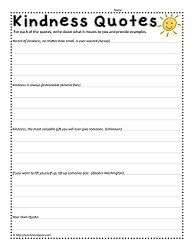 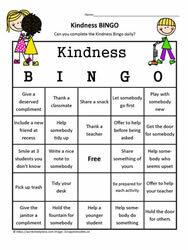 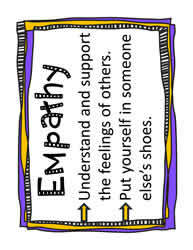 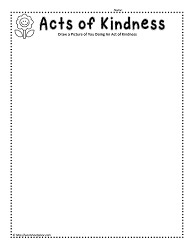 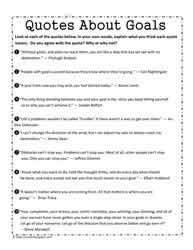 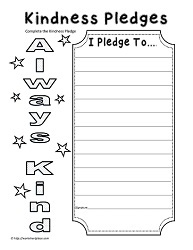 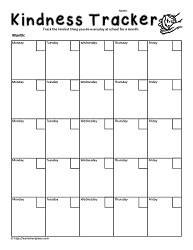 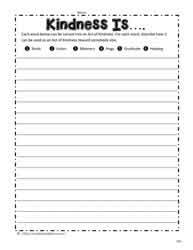 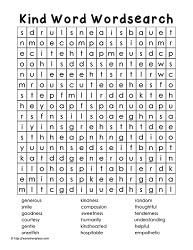 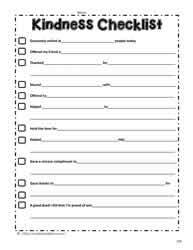 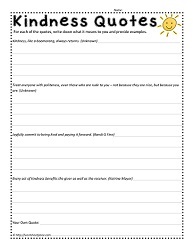 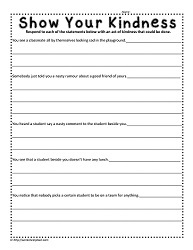 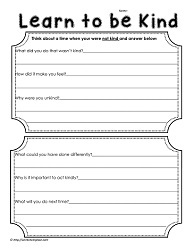 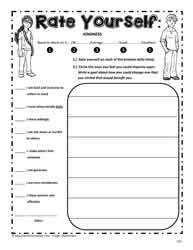 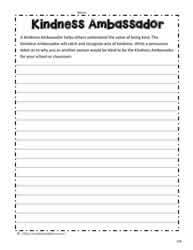 Kindness worksheets to support good character in the classroom. 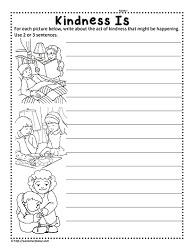 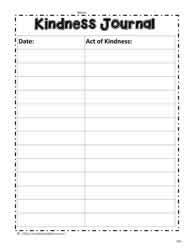 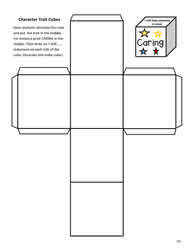 Use the kindness worksheets on with students in the first to third grades. 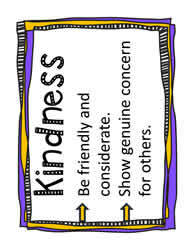 Commit to an act of kindness every day.